The Samsung Galaxy S II has only been on the market for a short while – and units are still in high demand – but we’ve already seen one of the first hacks of the smartphone. MoDaCo’s Paul O’Brien has come up with a custom GSII insecure boot image that allows for adb shell root and adb remount. The ROM itself doesn’t actually root the Galaxy S II, but it will allow owners to push the su binary and Superuser APK required for root. It also disables the flash-recovery script, replacing it with a call to /data/local/custom-scripting.sh. It’s not the first root – one method was released at the tail end of April – but we’re definitely excited to see more modders turn their attention to the Galaxy S II. 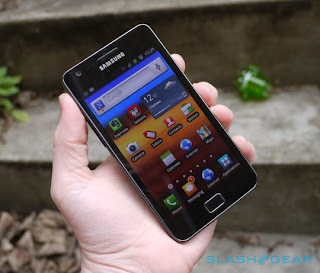 While the phone itself impressed us in our review, we also saw plenty of potential as a platform for custom ROMs.